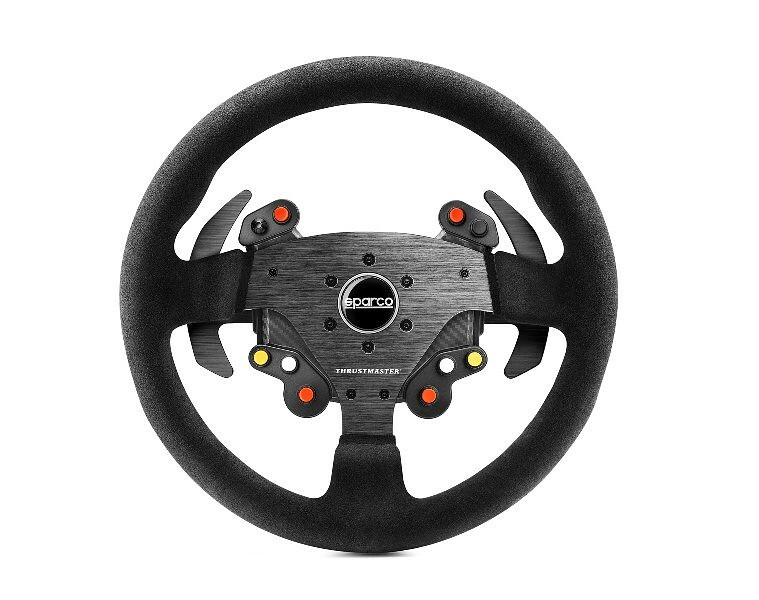 Last week, Thrustmaster officially introduced a new steering rim for their racing ecosystem. 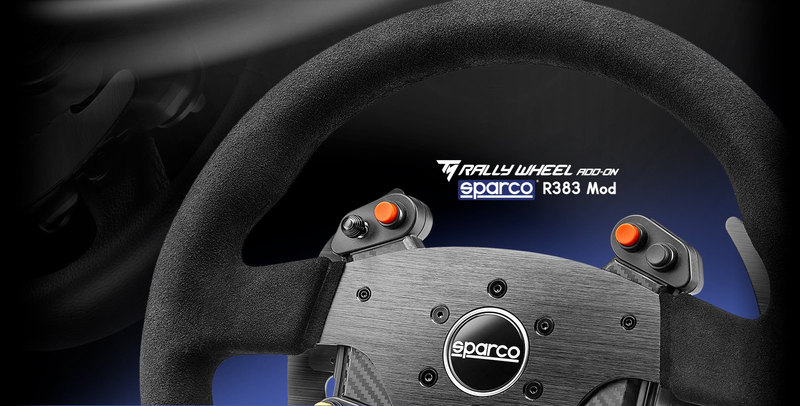 The Thrustmaster Rally Wheel Add-on Sparco R383 Mod. Now a freshly shaven John Sabol of Inside Sim Racing takes an in-depth look at Thrustmaster’s latest addon wheel. As usual, John showcases the details of the R383 wheel and shares his personal findings. 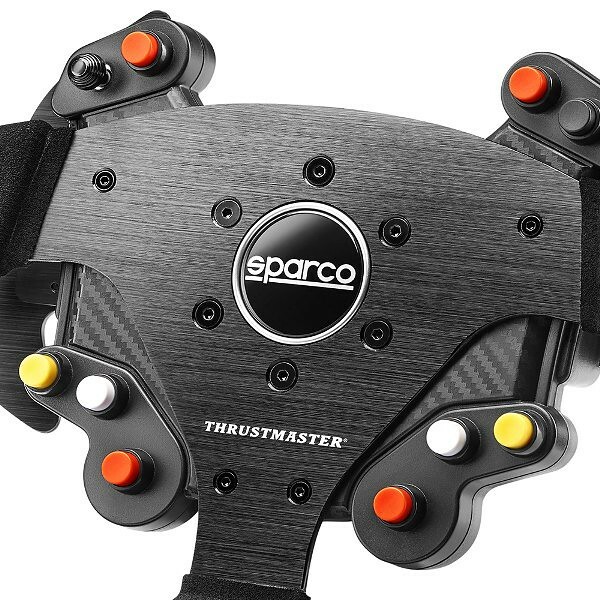 After some hands-on testing, John lists his Pros, Cons, and Neutral opinions regarding the Thrustmaster Rally Wheel Add-on Sparco R383 Mod. 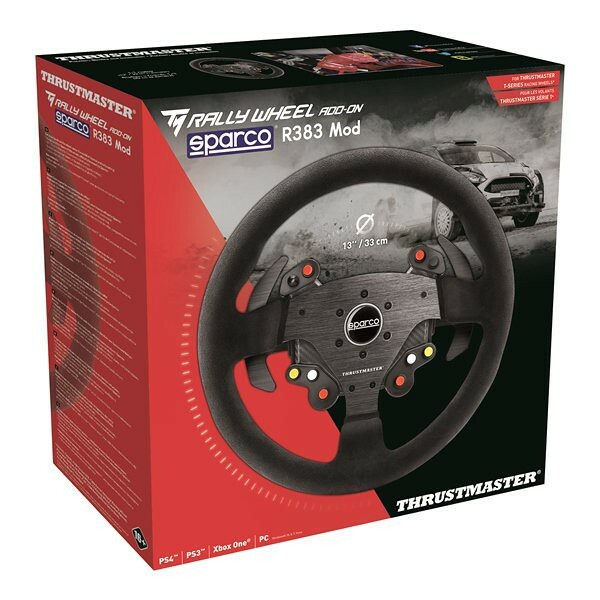 The new Wheel Add-On is available at the Thrustmaster website at the suggested retail price of € 199,99 / £179.99 / $199.99. (taxes included). 13”/33 cm in diameter, covered with black suede. Sturdy black brushed aluminum faceplate and paddle shifters. 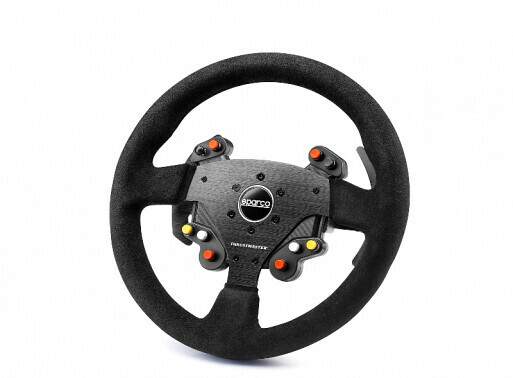 Carbon-style rally buttons area, suitable for all platforms. 9 action buttons + 1 directional pad with push-button.